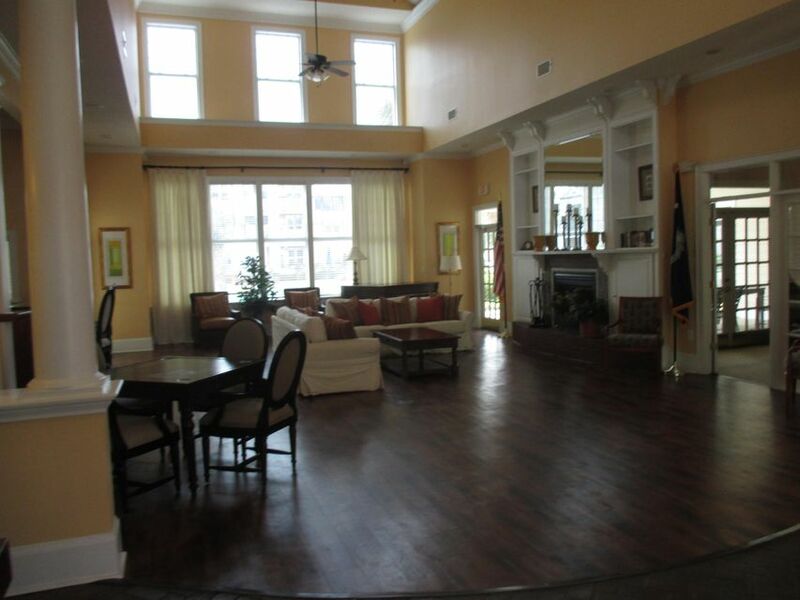 Welcome to 1023 Rosewood with views of the pool and clubhouse from your second story level. 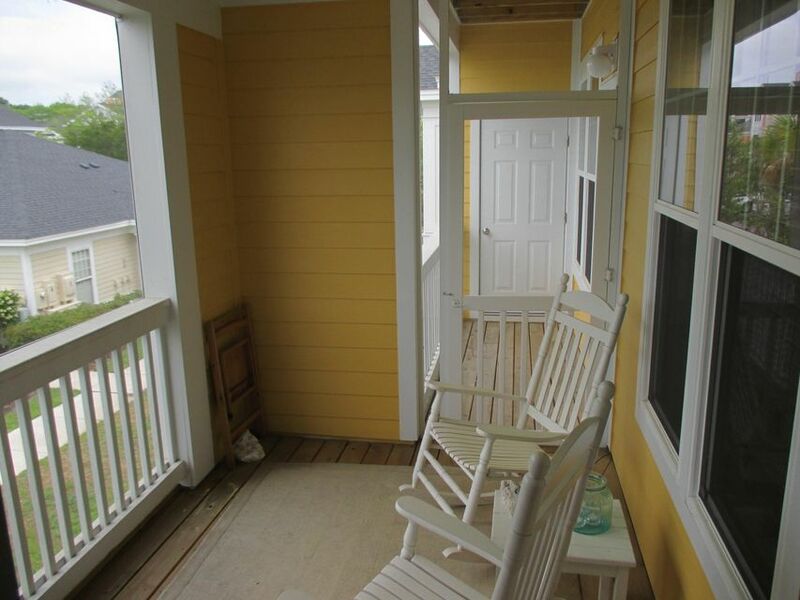 Please note this listing separates itself from the rest in that it faces pool, second level, with a screened porch and also a balcony porch off master. 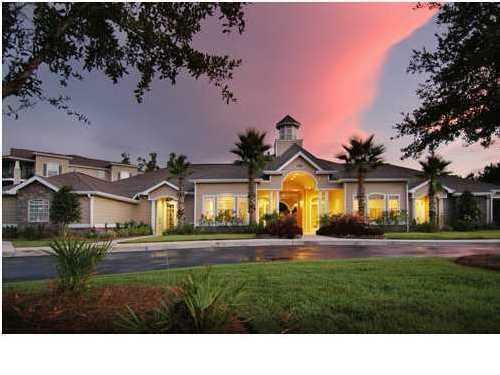 Stunning gated resort style community that has recently completed a complete exterior makeover. 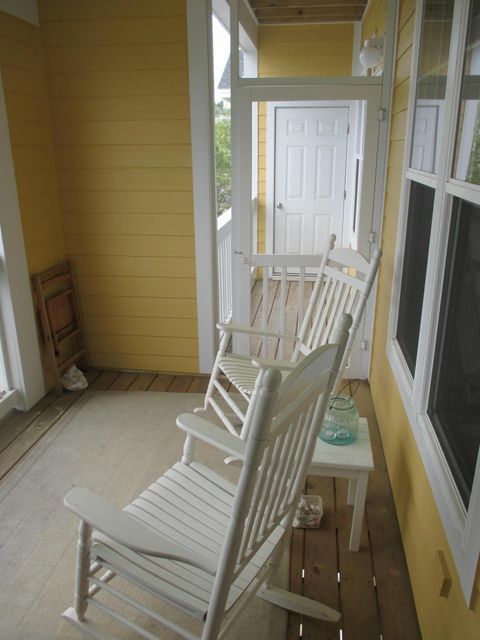 All new siding, paint, new balcony, new screened in porch, new windows, doors. 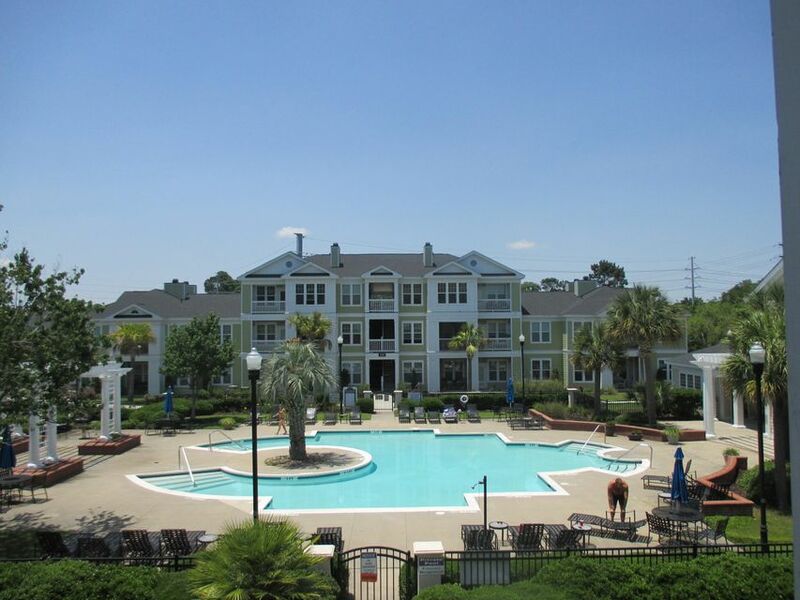 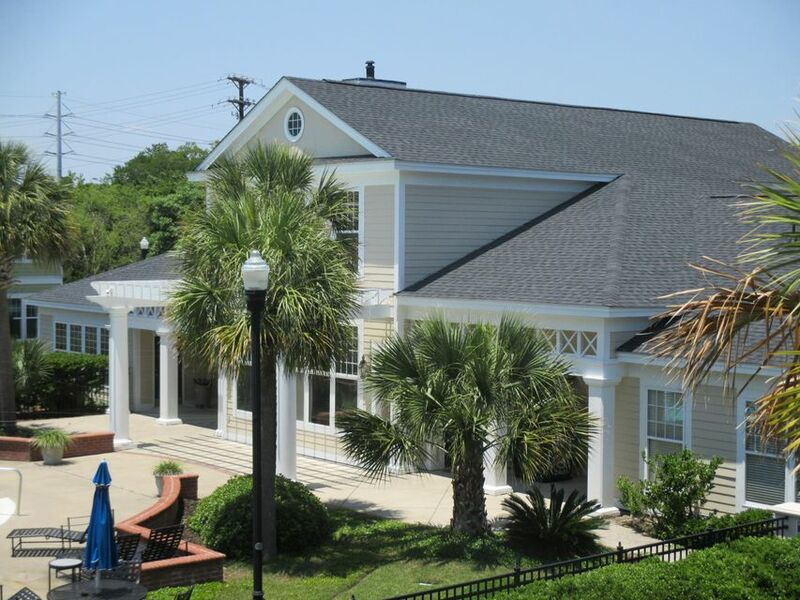 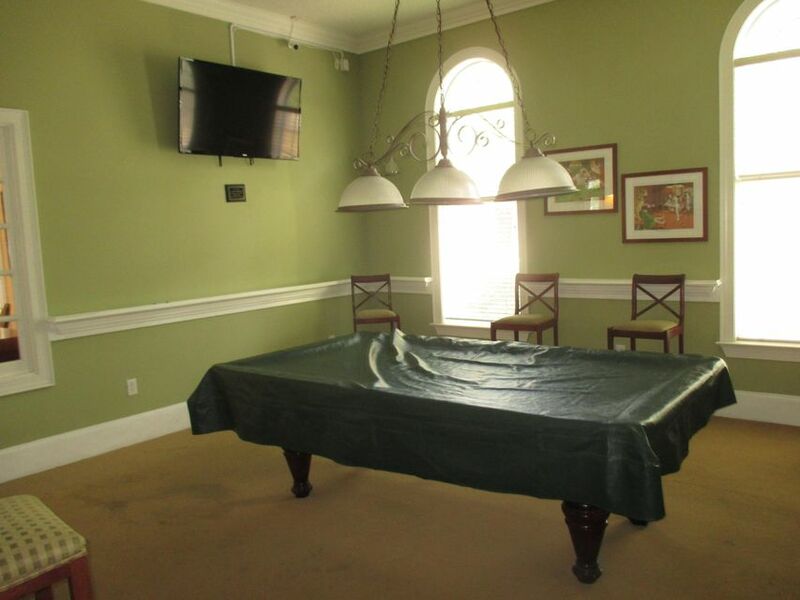 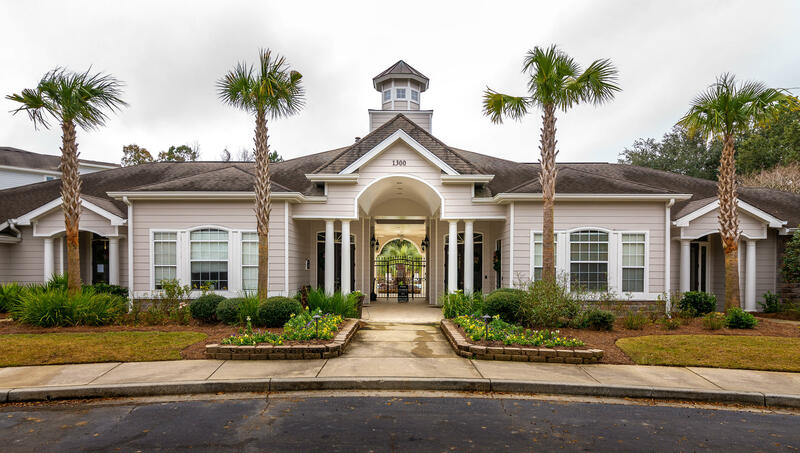 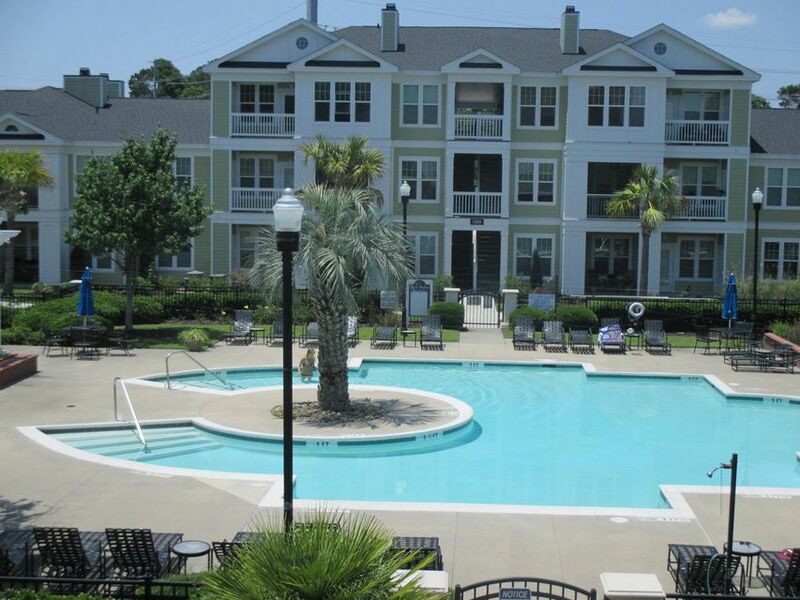 Community has a pool, tennis courts, clubhouse with billard room,library and bar, fitness center, dog park and car wash. 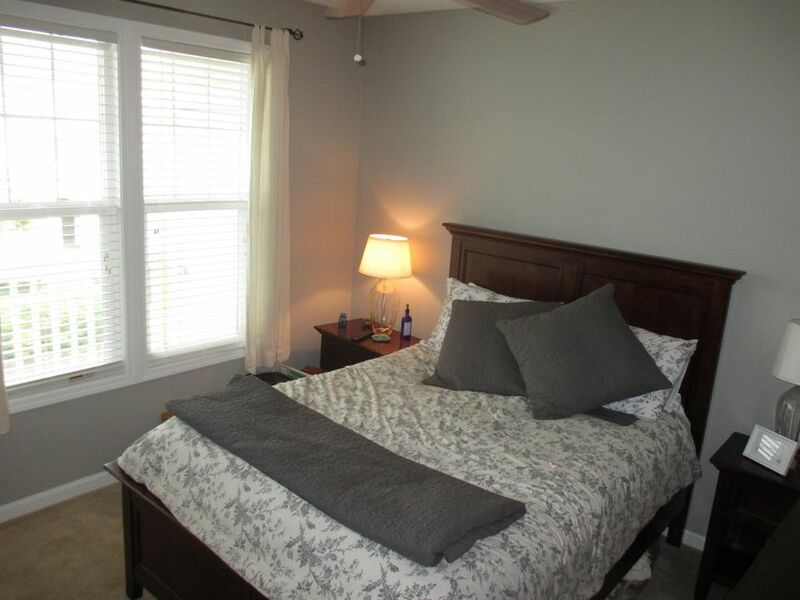 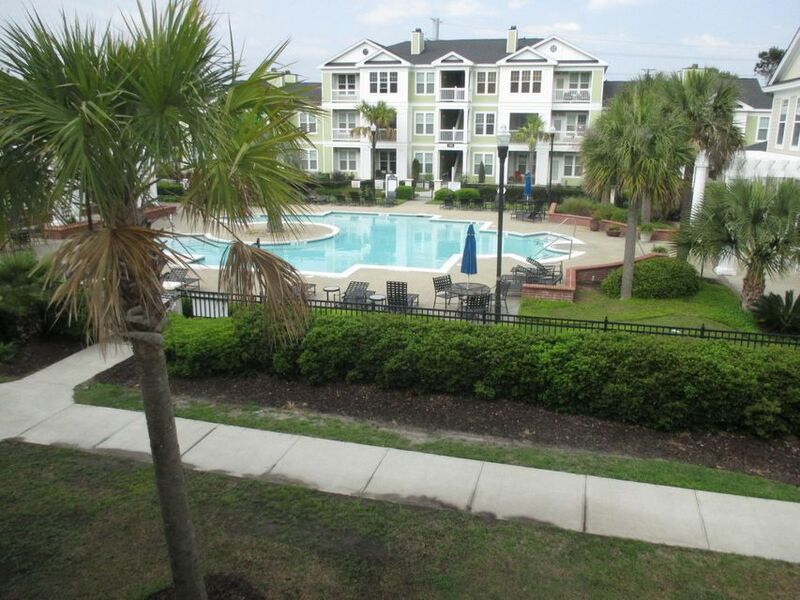 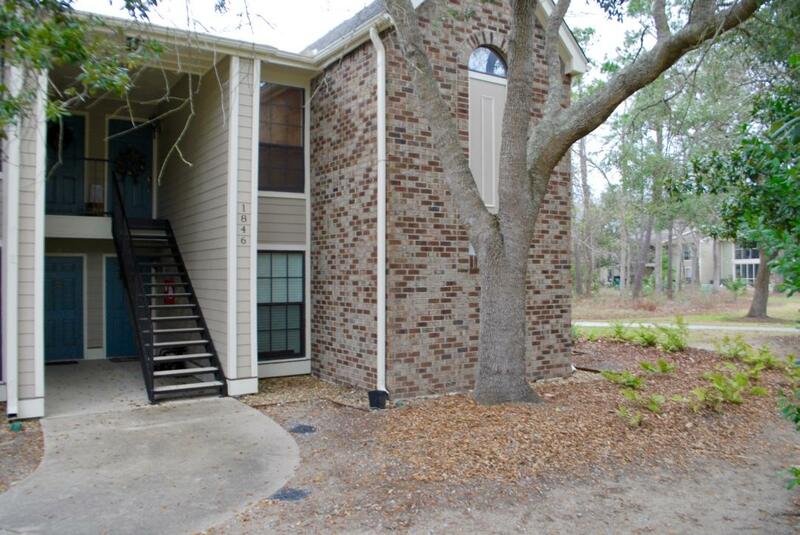 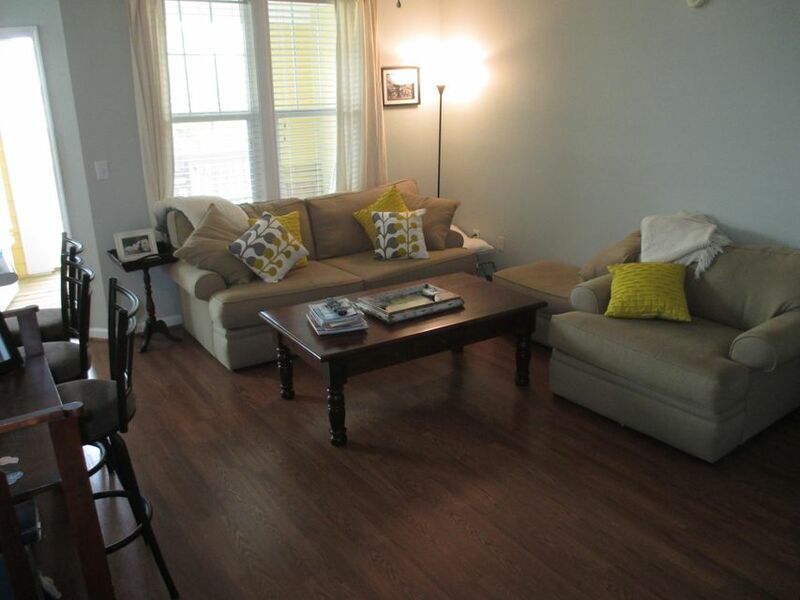 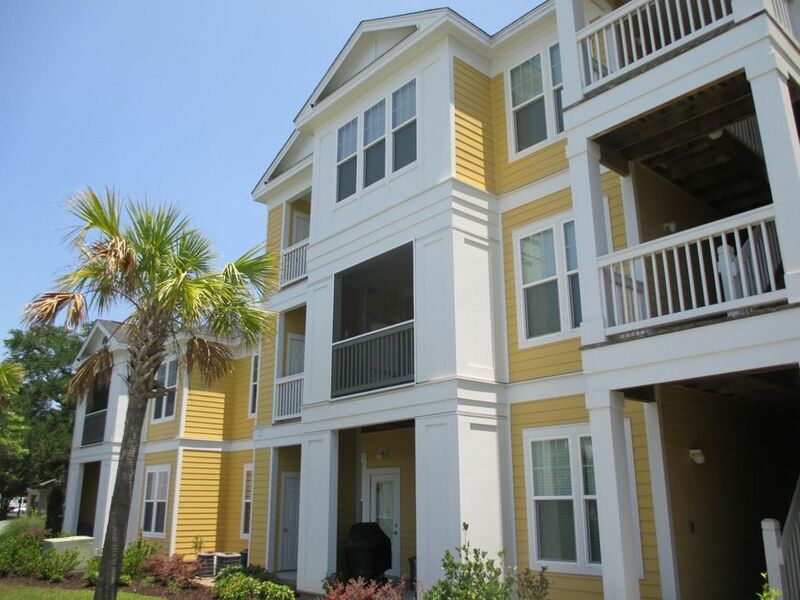 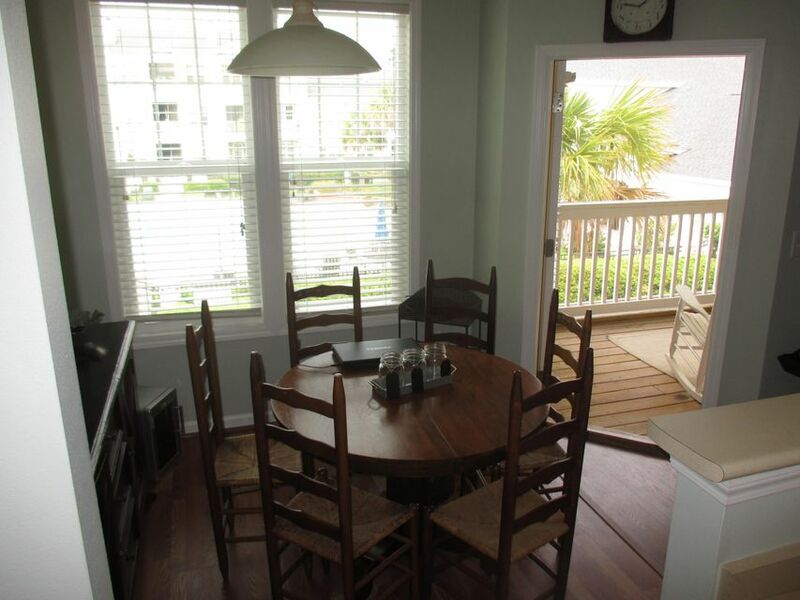 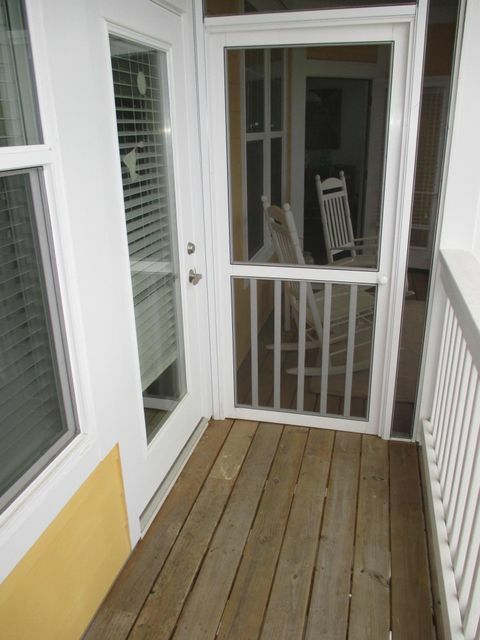 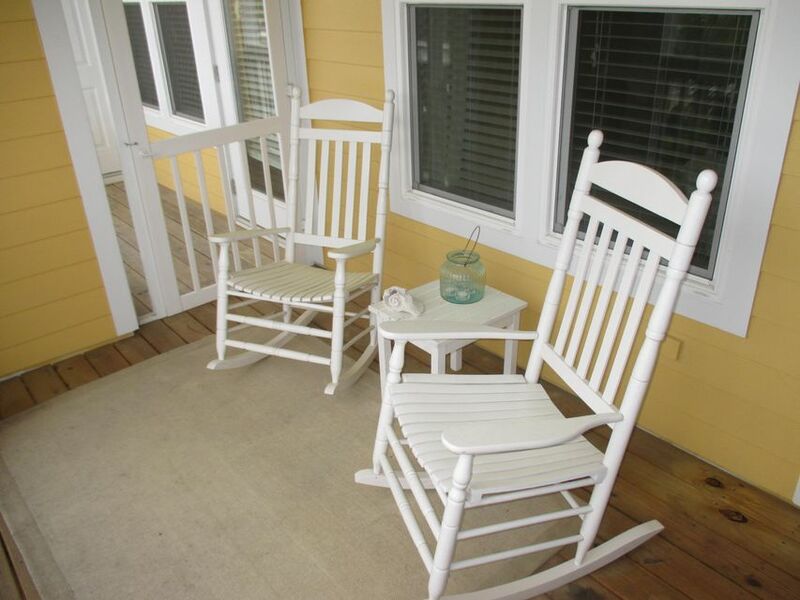 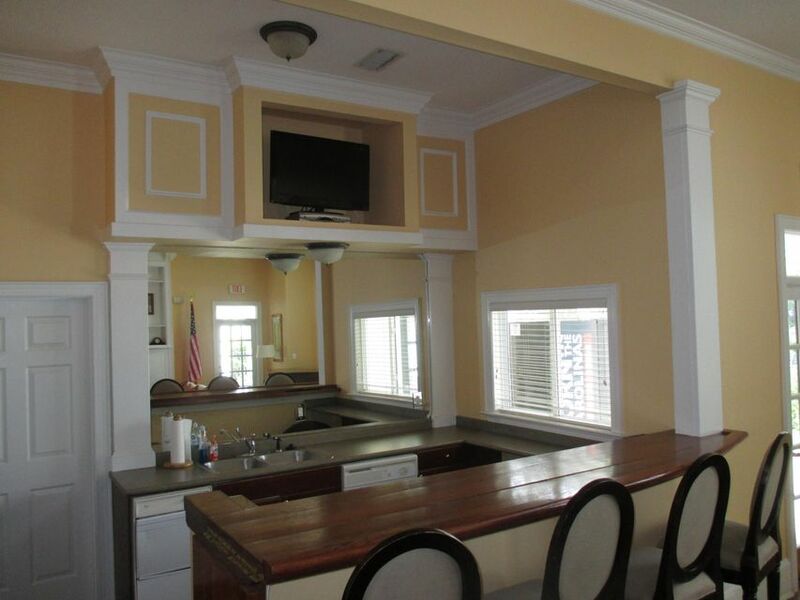 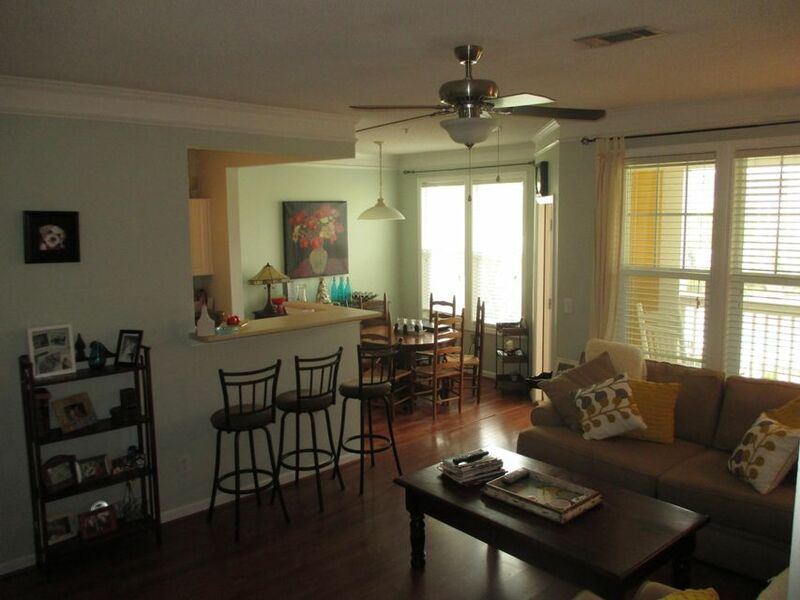 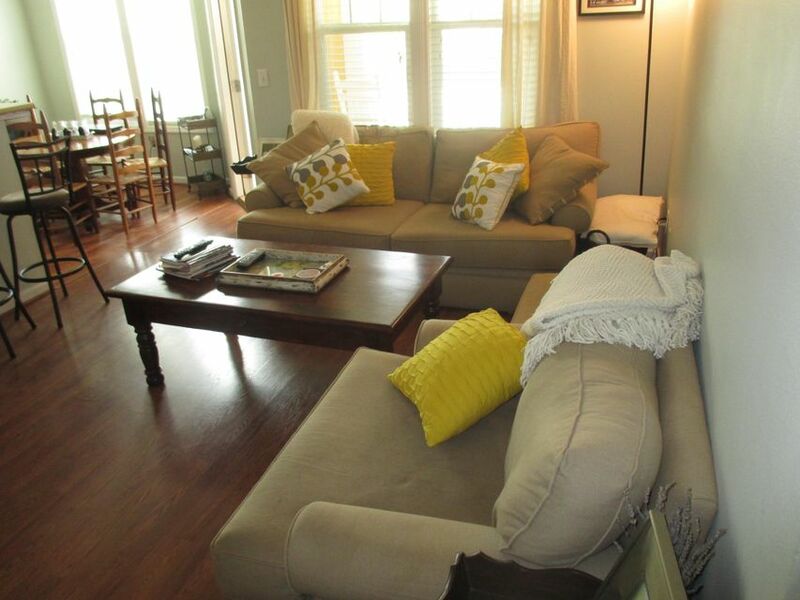 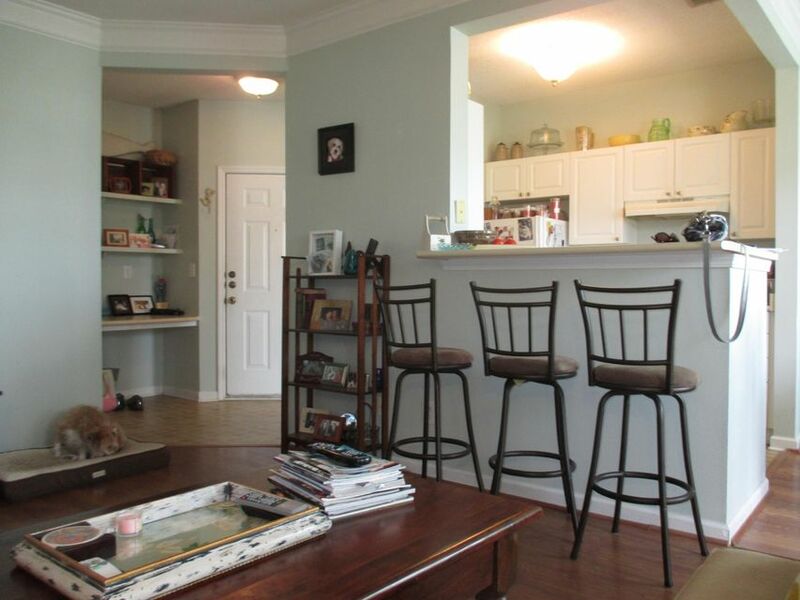 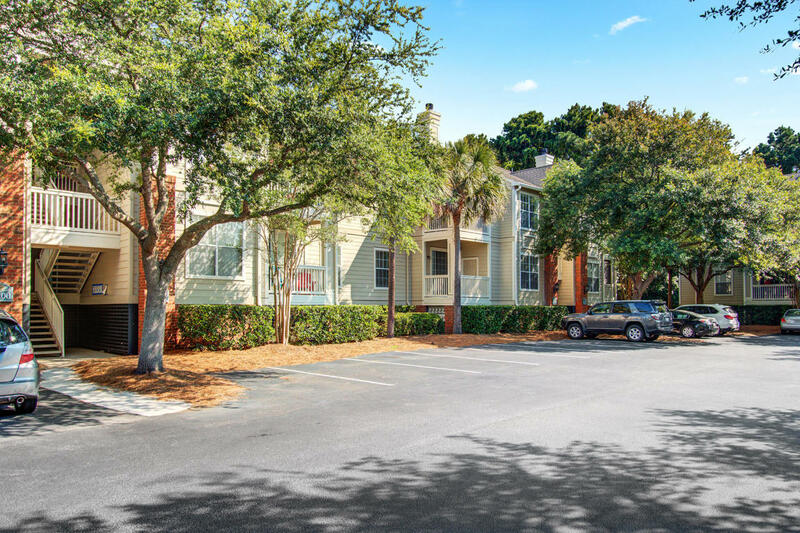 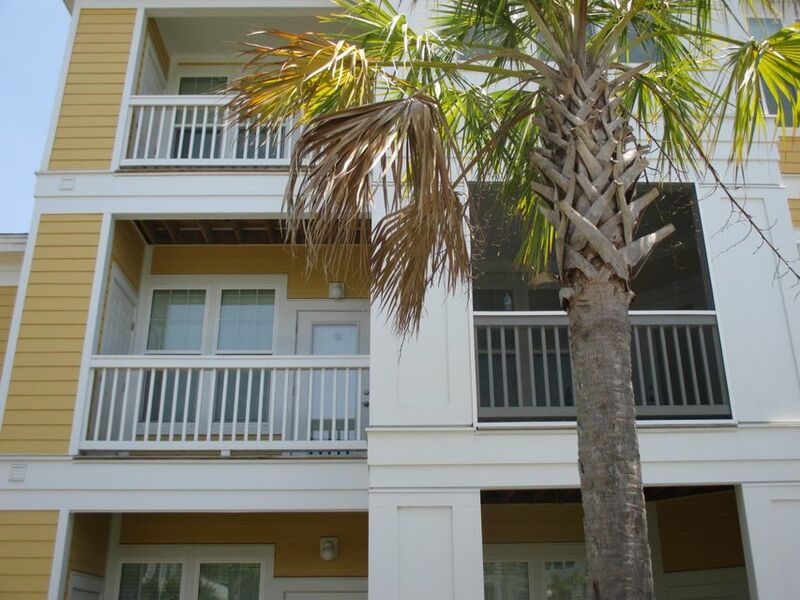 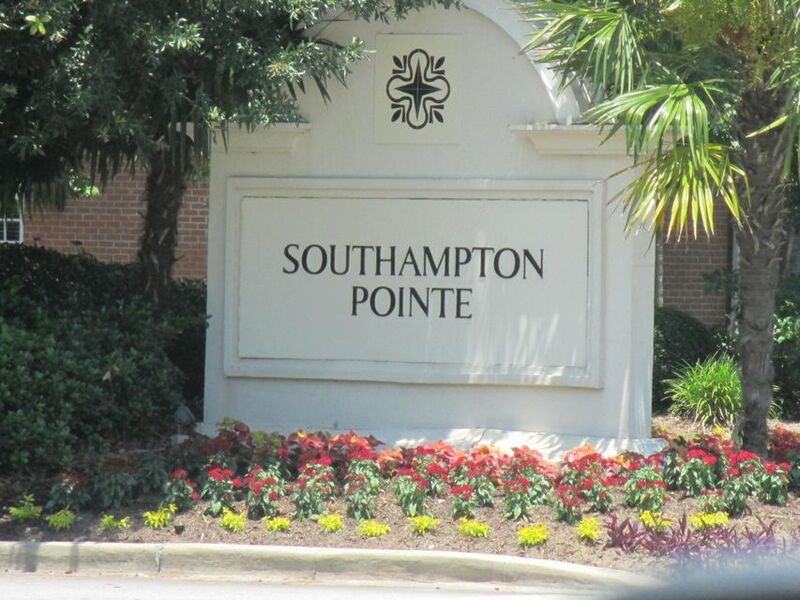 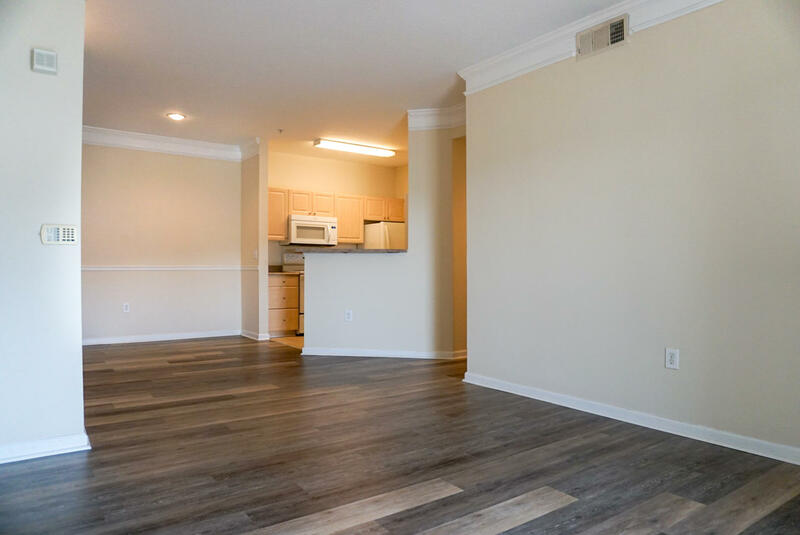 It has hardwoods in living and dining rooms.Great view from this second floor unit onto the pool and clubhouse.